Large well kept family home with stainless steel appliances, jetted tub in the master bath, on demand hot water and main floor laundry. Room for your horses and to park your RV. A large dream workshop with a 220 volt outlet for projects. A large carport, shed and lean to are also included. Beautiful mountain views yet still close to town. 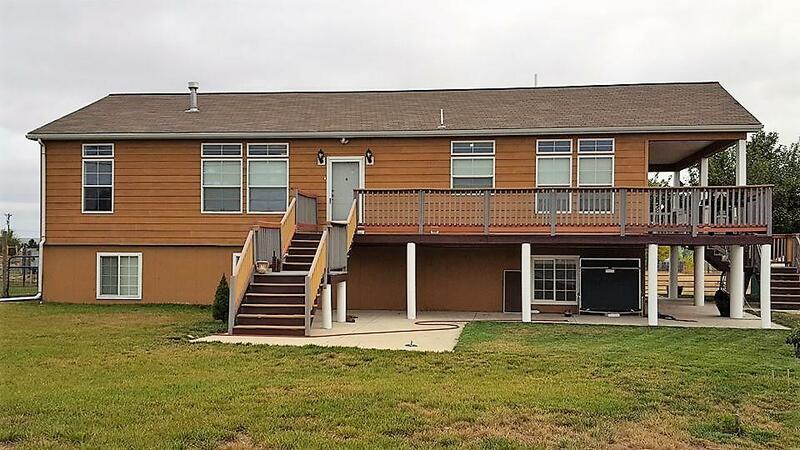 This is one of the best lots in Knode Subdivision. 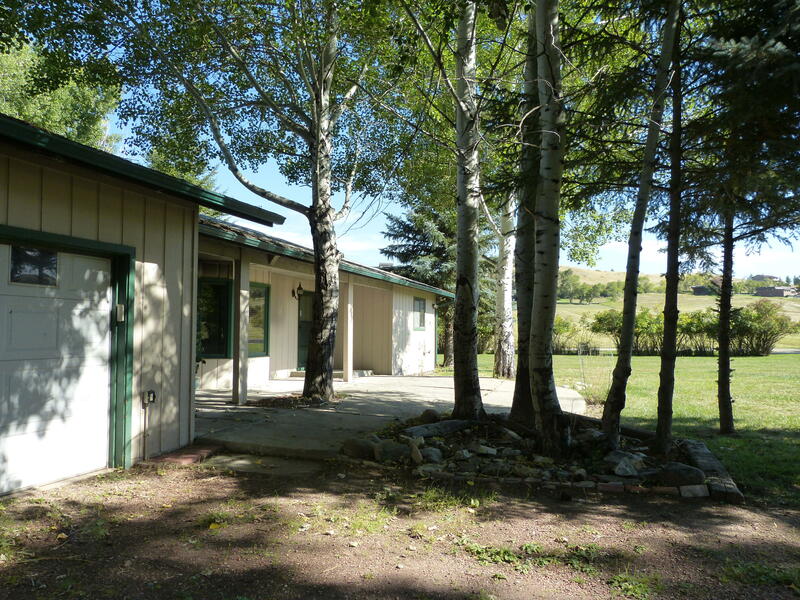 Over 2 acres of beautiful mature trees & unobstructed views of the Big Horn Mountains. 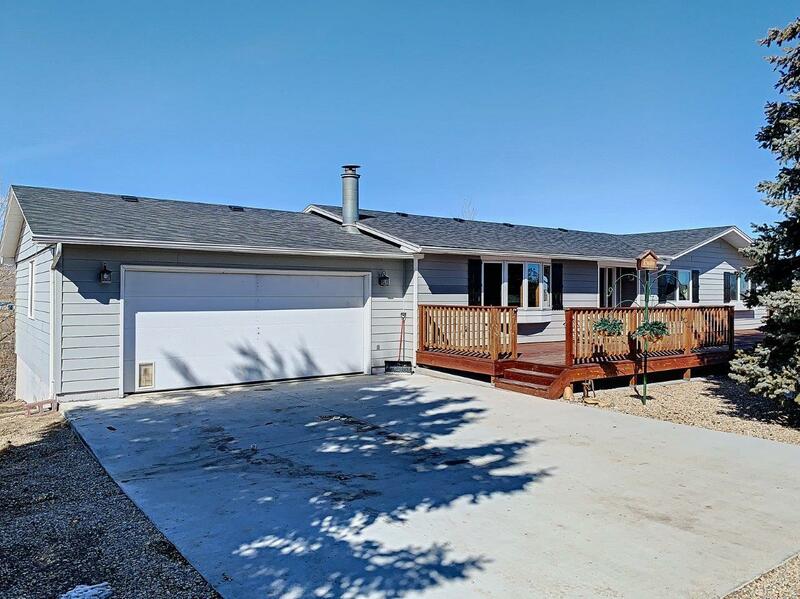 Ranch style home with wonderful light & southern exposure. New Roof, Malarkey, has been installed and looks great!! This wonderful home has freshly painted interior walls and professionally cleaned carpets. 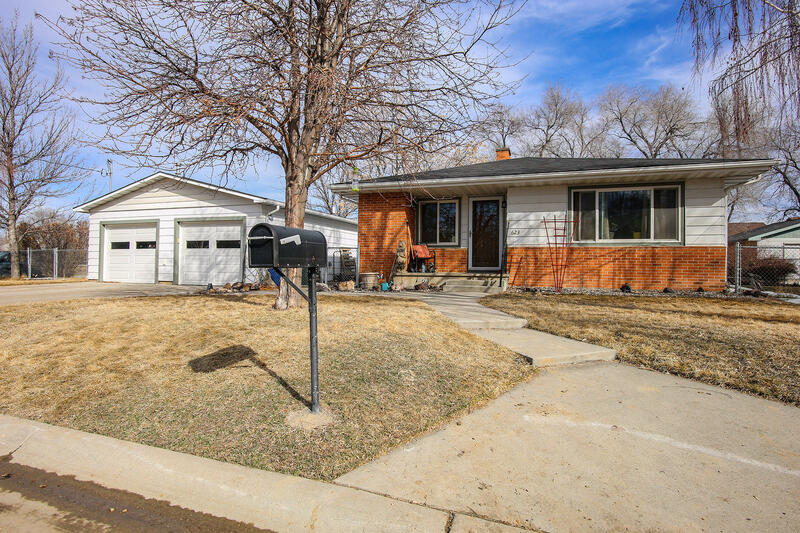 Wonderful 4 Bedroom/3 Bath Family Home, Well Established Neighborhood, Ranch-Style on Basement, Large Fenced Backyard, Small Shop with Alley/Easement Access. Washer & Dryer Hookups on Main and Lower Levels. Tons of Storage.New Patio Door off Master Bedroom & New Front Storm Door, Solid Surface Corian Kitchen Counter Tops and Backsplash. 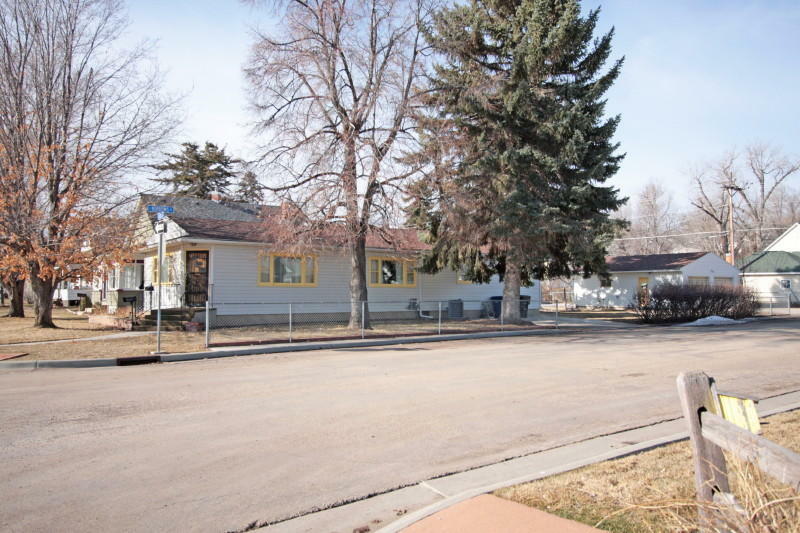 Extremely well maintained older home on corner lot. Light and airy living room with fireplace. The homes has central air and formal dining area. Large detached garage with green house. Convenient off street parking, mature trees. steel siding. Tired of paying rent? This home is right for you. Newly painted interior with everything you need. New French doors leading to the sun deck in the nice sized back yard and alley access to the 2 car garage. There is also parking out front for your gatherings. 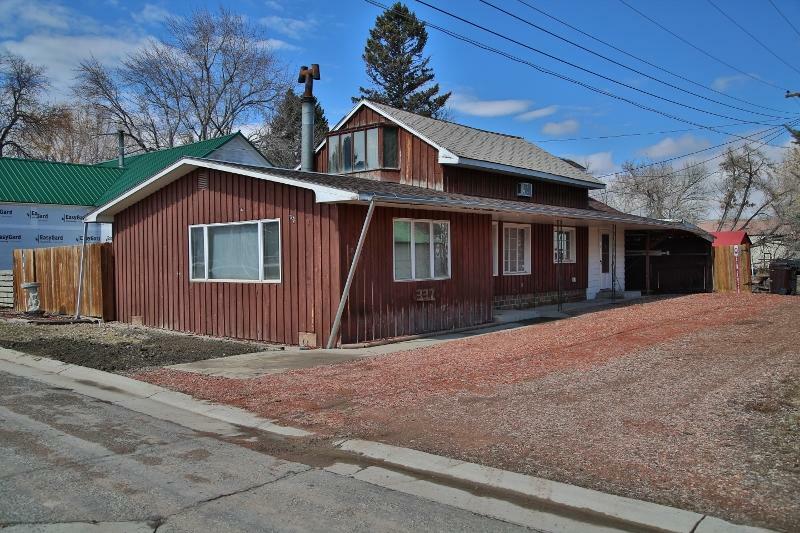 Close to the hospital, doctor offices and walking path. All measurements are approximate. 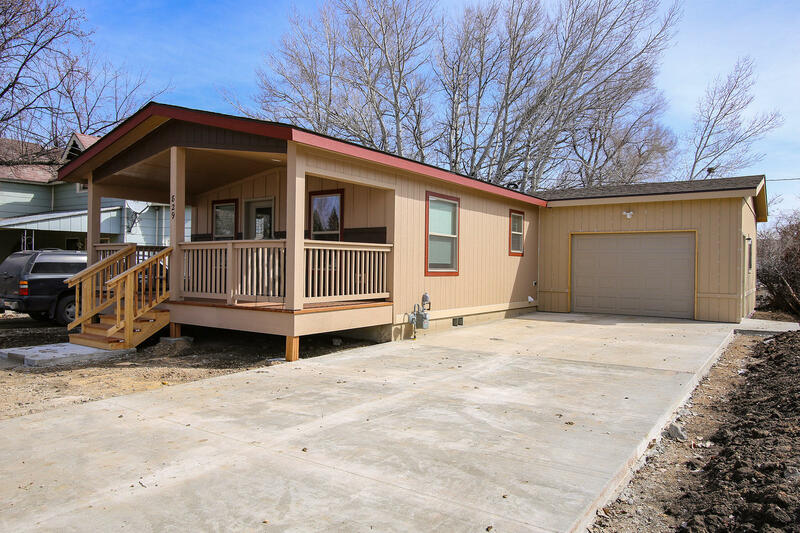 Charming little starter home or a flipper's dream. Great bones, livable as is, but with room to update & improve. Directly across from Connor Battlefield. Fenced yard with storage area. What a great opportunity...bring your animals and your hobbies! 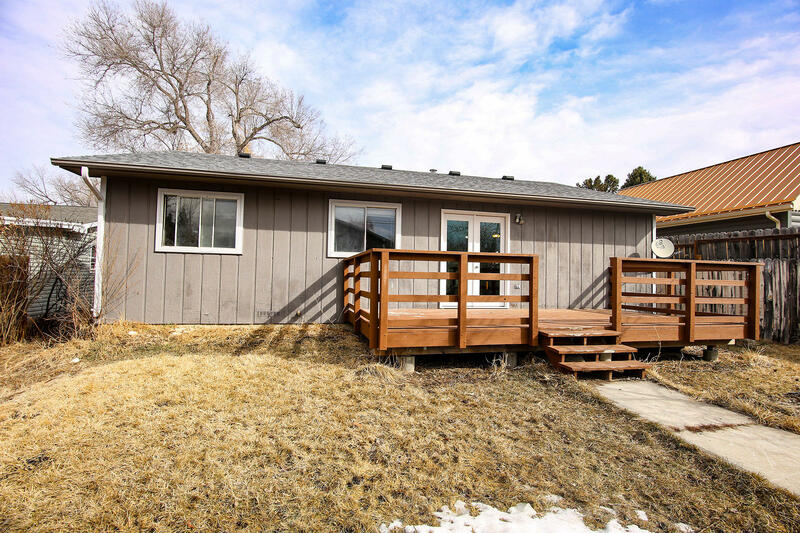 This 3+ Bedroom (4th nonconforming) and 3 Bath (1=Full, 1=3/4, 1=1/2 ) home has had some updates throughout. The floor plan is very functional, the kitchen is open and has great space with a large walk in pantry. The walk out basement is unfinished and could be completed however a buyer would like. 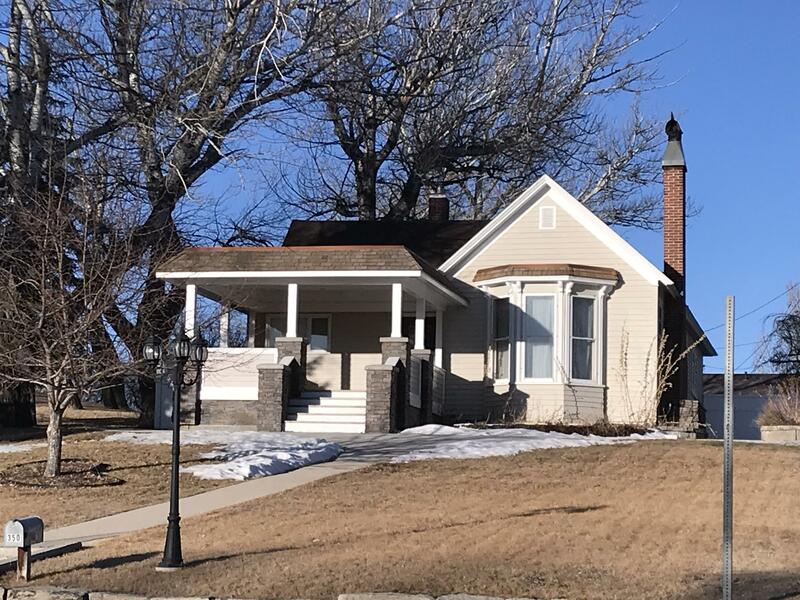 There is a 50 yr.
Beautiful home built in 1895 located on South Main Street. 3 Bedrooms on the main floor with a 4th non-conforming bedroom in the basement. Large kitchen with a breakfast nook and very open living and dining room area. Owners have completed several updates in this home. Living room/dining room have original hardwood floors. The back yard is fenced and very private w/ a concrete patio. Looking for your dream lot in town? This property features a .36 acre lot that sits next to Little Goose Creek. The end of the road location has mature landscaping, a fenced yard and is zoned R2. 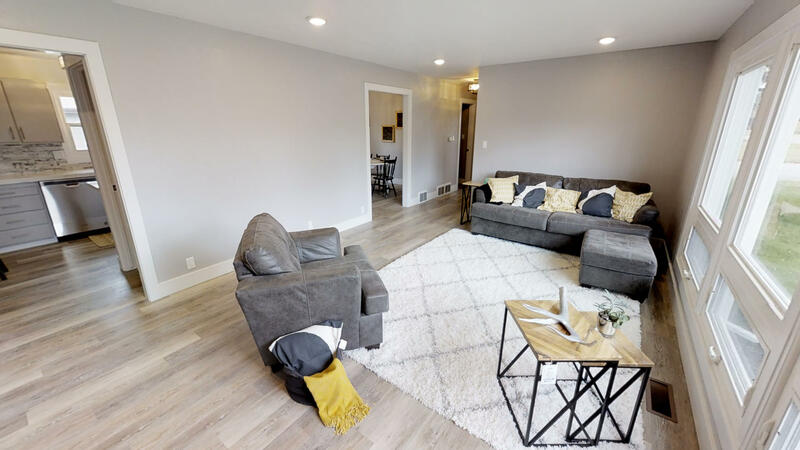 This 3 bedroom 1 bath home had a new furnace installed in October of 2018, has on demand hot water, central air, and an underground sprinkler system. All measurements are approximate. Beautifully remodeled! Tastefully upgraded! New appliances, new luxury vinyl-plank flooring. New electrical panel, updated plumbing, many new windows, new bathroom in basement, new garage door and epoxy floor. The list is too long! Solid quality in every transformation. Location, location, location! 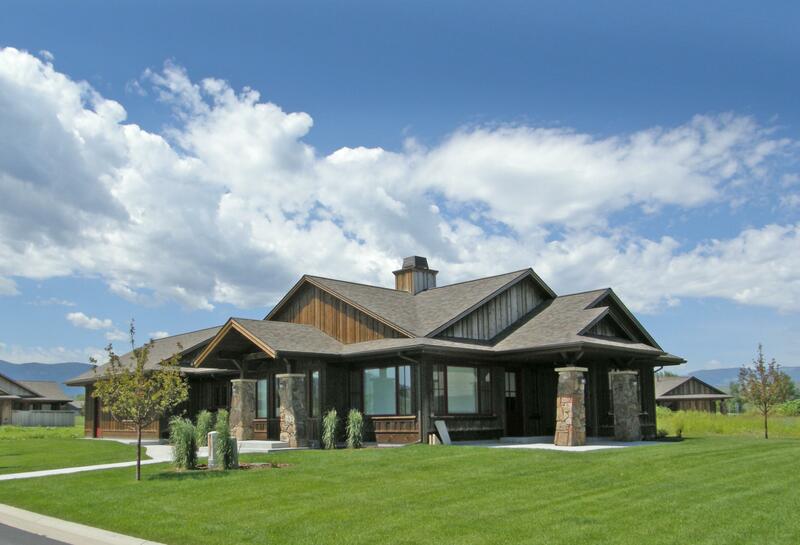 Quality construction throughout this beautiful Clubhouse Cottage at The Powder Horn Golf Community! 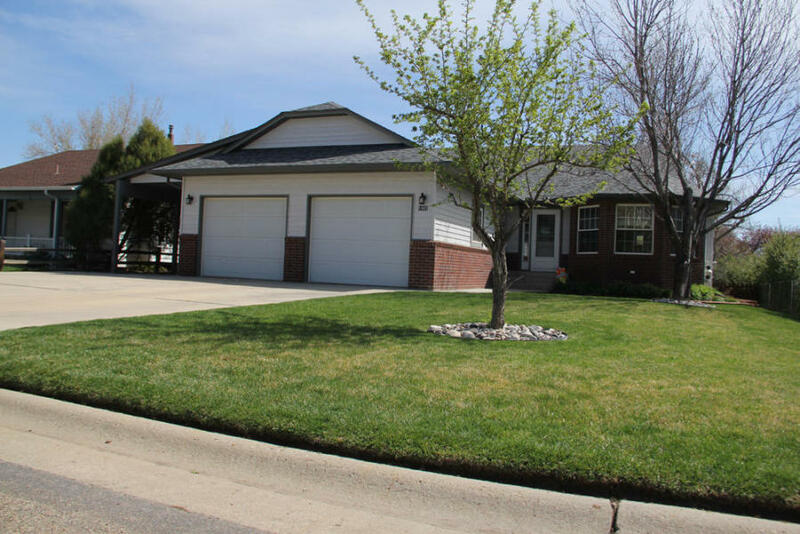 Open, ranch-style floor plan with 3 bedrooms and baths and attached 2-car garage and covered patio area. Kitchen with quartz counters, upgraded appliances. Lovely master suite with private patio area.